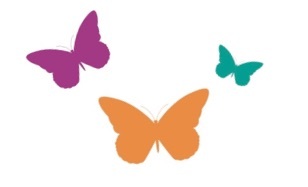 The mission of Horizon Day Camp is to bring back the joys of childhood to children with cancer and their siblings through our Day Camp, Year-Round, and In-Hospital Programs, all offered free of charge. 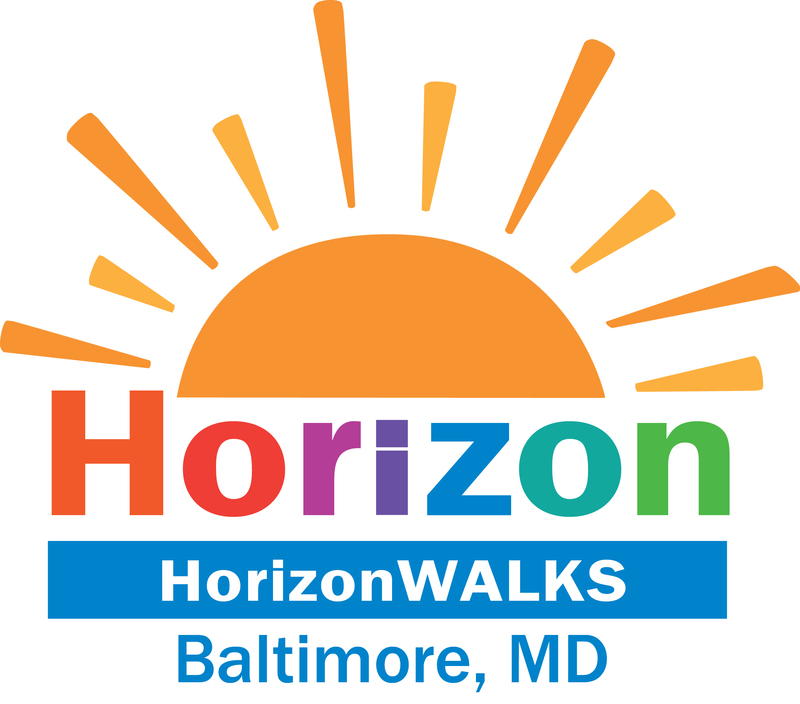 More than just a walk, HorizonWALKS is an event filled with music, face painting, games, prizes, and more! Through your generosity, you have the power to give children with cancer a gift that will change their lives forever: the magic of summer. By joining us, you will be playing a key role in sending children affected by cancer to Horizon Day Camp, where they can forget about hospital beds and needles, and enjoy a summer camp filled with excitement, friendship and fun. 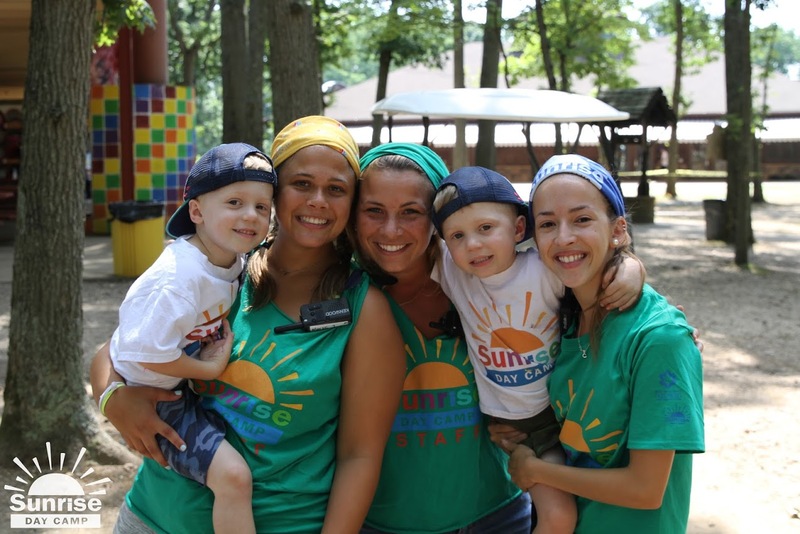 Click HERE to learn about The Schaefer Family's story and magical experience at Sunrise Day Camp-Long Island!